They are one of the oldest variety of seeds known to mankind. Black Sesame Seeds are very fleshy black seeds with high nutrition & are known to build muscles. These are a popular dietary supplement for body building. Also Black Sesame milk is considered a great gluten free option in the current times. 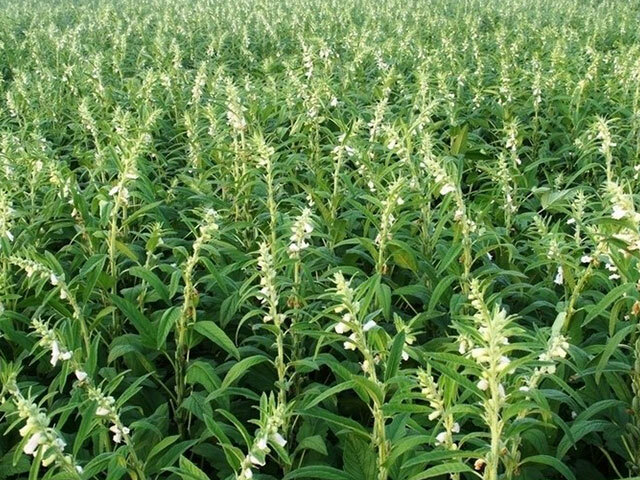 Organic Products India is black sesame seeds exporters, manufacturers and suppliers of high quality sesame seeds all over the world. Black seeds are highly common in the Japanese cuisines especially the Sushi rolls and you can also find them sprinkled over rice, salads and vegetables. The Chinese use them to coat their fried foods. Black sesames blends well with chicken, rice and noodles. 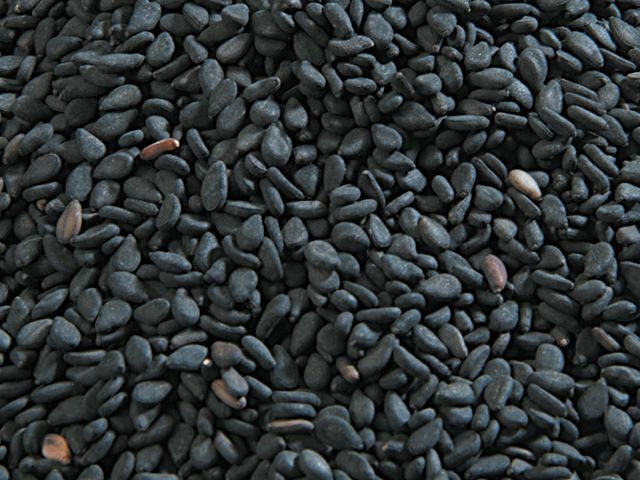 Black Sesame seeds are rich in Iron and Vitamin B and have anti-ageing properties. They are even known to reverse hair graying and memory loss. They reduce the risk of cancer and act as a liver protector. They stabilize blood pressure and are good for your bones. They have generous amounts of protein which improves muscle mass.